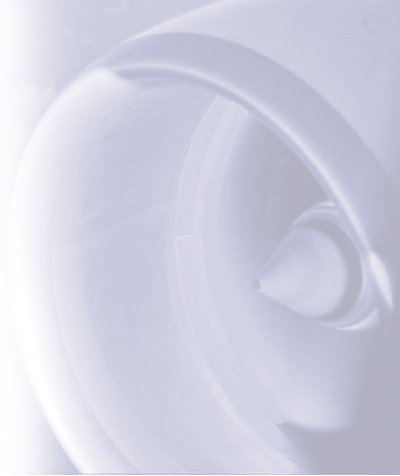 At Cirrus Aerospace, we strive for perfection in everything we do. Our team undergoes an ongoing regimen of training to stay on the leading edge of technologies and to maintain our reputation of excellence in providing for our customers. Each part that passes through our hands is inspected to ensure that it meets the standard of quality and service our customers expect and we demand. Once the team is satisfied that everything is in order, only then do we send it to you.